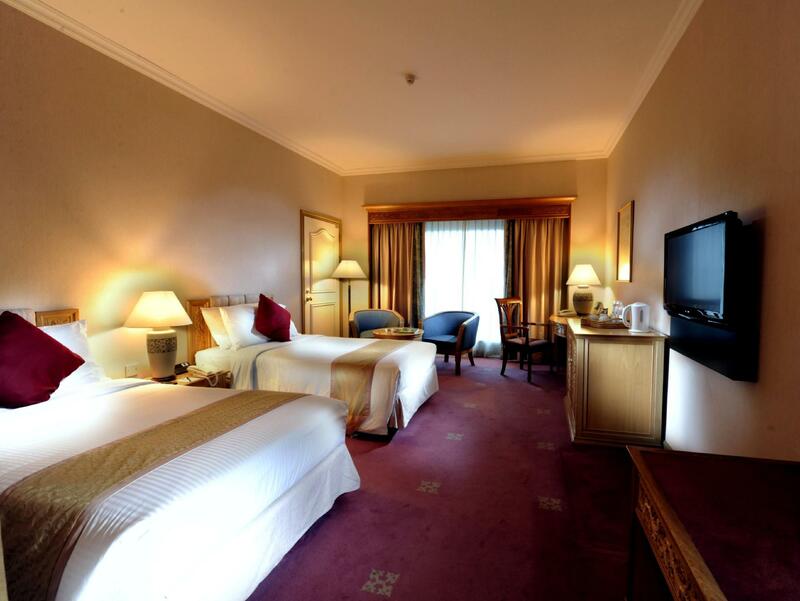 Have a question for Puteri Wing - Riverside Majestic Hotel? 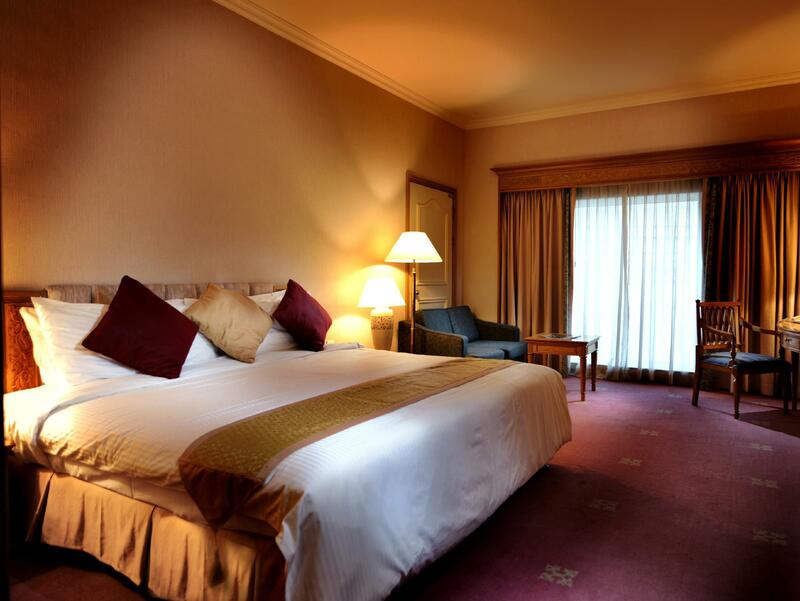 "Stay at Astana Wing which has nice room, value for money and nice staff." "Nice hotel and nice view." 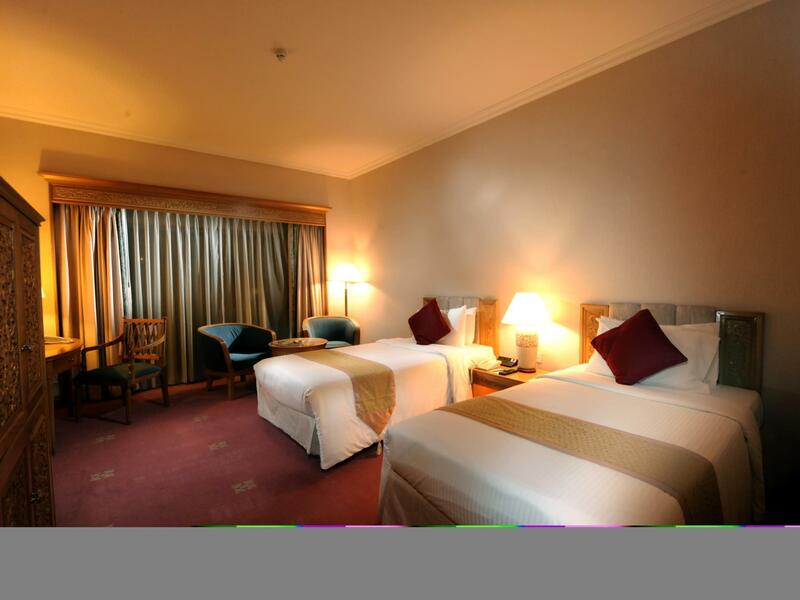 Located in close proximity to the Sarawak River, the hotel features well equipped and spacious rooms that command panoramic views of the residing river. Enjoying a convenient location amidst a variety of recreational pursuits, a shopping mall that houses a bowling alley and cinema is just minutes away. The Tua Pek Kong Temple and historical Fort Magherita are also just a ten minute walk away. This luxury hotel and its enviable location are complimented by the hotel's vast recreational facilities. After a busy day cutting deals or enjoying the sights of this vibrant city, dine at the on-site restaurants that serve a variety of Western and Asian cuisine. The hotel's elegant and cozy lounge bar offers an array of exotic and traditional drinks. The outdoor swimming pool is also a great way to unwind. 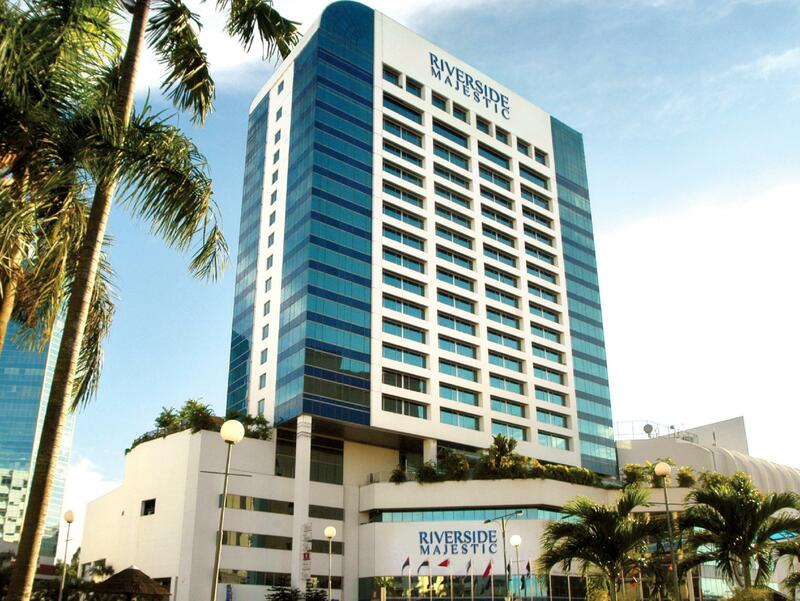 Puteri Wing - Riverside Majestic Hotel is ideal for both business and leisure travelers. Room rate a bit pricey. Additional request for in room complimentary coffee; must pay for rm5. One of the room service female staff not friendly at all with no smiling while i ask for coffee refill Swiming pool closed by 7pm too early! Enjoyed our stay in this hotel. Our room had a fantastic view over the river. We stayed in the Astana building which is new. I would definitely recommend staying in this part of the hotel. The room was kept clean, the breakfasts very good with lots of choice and the staff friendly. The hotel is centrally located with plenty of shops and food halls nearby. I will stay again if come to kuching. The bath gel has a very nice smell. Staying at astana wing, huge room with 2 queen bed. The bed is very comfort and clean. Old room but nice spacious comfortable room near to Sarawak River. There are many attraction and food i.e. the famous Sarawak Layer Cake stall, local & western food stall as well as sourvenior stalls along the river side. There are also river cruising services. You may choose either traditonal river cruising or executive one with the range of rate is from RM17 to RM65 per adult/pax. Quite variaties breakfast food but with almost the same menu every day. Attached with Parkson Mall and all banks are about 3 - 10 min walking distance. Superb location. 3-5 minutes walk to Kuching Waterfront, Main Bazaar, seafoods and activities. Hotel staff (reception, concierge, bellman, F&B are well mannered snd helpful. The housekeeping staff however, was not as helpful as expected. Request to make up room on check-out day was neglected. Chambermaid should not place pillows on the carpet floor while making up room. Nothing to complain about in respect of room except TV had no English News Channels. Executive guests get a welcome plate of fruit and snacks. Enormous bed, clean linen and towels. The major disappointment was the Executive Club lounge. Food choice was OK with some food and soft drinks available all day, but "cocktail hour" was a complete letdown. There is no waitress service and the lounge receptionist has clearly been told to restrict alcohol. All of them act the same way - they spend 2 hours playing with their PC, fixing their hair and not serving anyone drinks unless you ask them specifically. This gets to be a drag and after a couple of half-full glasses of wine I gave up and decamped to the lounge of the Margherita Hotel opposite which has a 2 for 1 happy hour until 9pm. Clearly this issue is hurting the hotel as there were only 3 rooms occupied over the entire weekend on the Executive floor. Very short-sighted management. The hotel has two wings, one is brand new and another one is in process of renovation. We unfortunately got the un-renovated room. The room is spacious and clean, but very old school and rundown. Very good location though, just across the road from the river. I never knew the new wing is physically separated from the old wing so you must tell the taxi where to go. But the bellboy carried my bag and brought me all the way to the new wing for check in on the first floor! New, nice place. Nice view of the river if you get a river facing room. Well located hotel. We found this hotel to suit our needs Well. The staff was most helpful, pleasant, and gracious. The older air-conditioning system kept our room cooler than we wanted it to be. But, we found a way to enjoy our time there. The included breakfast buffet was plentiful, but, The quality was average. I booked a Delux room and was upgraded to an executive one on the 16th floor. Once I drew the curtain, I saw the Imperial Riverbank Hotel right in front of the room. Luckily, I managed to see the river view on both sides of the building. 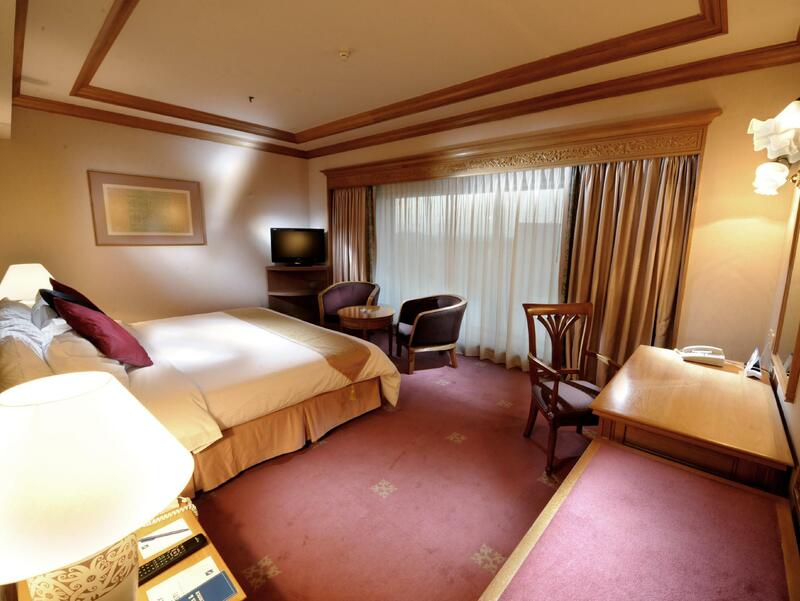 Spacious and clean room with very clean blanket and pillows despite it is an old hotel. Lots of energetic children running around until late of the night, any sound proof walls won't work. Maybe due to the long holidays and the promotion. Anyway, it's worth the money for a five stars hotel. very unlucky, i left my handphone charger and trouser during check-out at 12.30pm(i am very sure it was left in the room). i was just realized the things wasn't in my bag on the same day around 6pm and i called the hotel to check wether it were there so i can collect my things. Very unlucky they said it wasn't found when they clean the room. i am very dissapointed since i am very sure my charger and trouser were left there. The Astana new wing has no facilities at all, it's sharing with the old wing. Only a swimming pool, opens from 7am to 7pm. Overall not bad but fair bit of the furbishing is starting to fall apart compared to my previous stay about 2 years ago. Chair cushion is torn, some electrical switches not functioning. As I have said earlier, it still commands a high standard in term of supplies in the room, such as towel, bedroom slippers and bath accessories, an improvement in maintenance will probably allow it to resume its glorious day. I accidentally booked Deluxe for the old wing when I wanted the new wing. Even though I could not change, the staff at old wing were nice enough to accommodate us with a upgrade. Happy with the hospitality given. All staff are friendly & helpful. We stayed for 3 nights. They clean our room & gave new towels everyday. Room are spacious. View superb. The location is no doubt where you can easily walk around Kuching famous waterfront day and night. Easy to find food especially at night. Malls are surrounded. Wish to stay there again whenever come to Kuching. Location very near to the waterfront,good facilities,clean and nice breakfast.